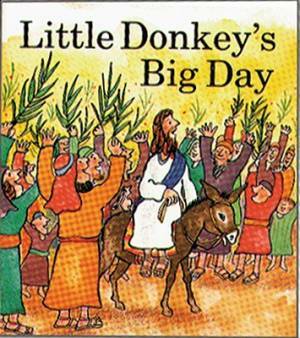 Little Donkeys Big Day (Little Fish Books) by Gospel Light Publications is published by Gospel Light and is our 2069th best seller. The ISBN for Little Donkeys Big Day (Little Fish Books) is 9780830710621. Be the first to review Little Donkeys Big Day (Little Fish Books)! Got a question? No problem! Just click here to ask us about Little Donkeys Big Day (Little Fish Books).